It’s quite a fact that Malaysians are obsessed with Milo, with our country having a 90% share in the Australian-born company. It’s a drink that is so ingrained in our community that many see it as a must-have beverage at least once a day. When we moved to our new office, we managed to get quite a supply of Milo. 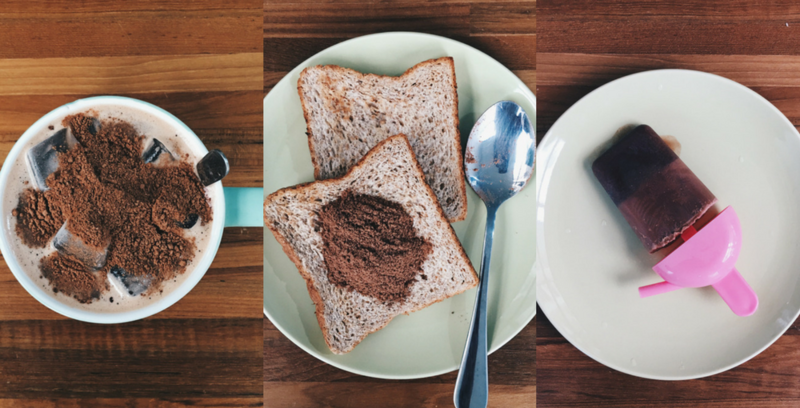 So rather than just stick to the typical hot and cold Milo, we found 9 different ways you can enjoy this chocolate goodness. The best part is, you can do it in the comforts of your office as part of your workday routine. People always assume that the most perfect way to make a cup of Milo is simply by pouring hot water into it and enjoying it that way. But another method to try out is switching it up with cold milk. 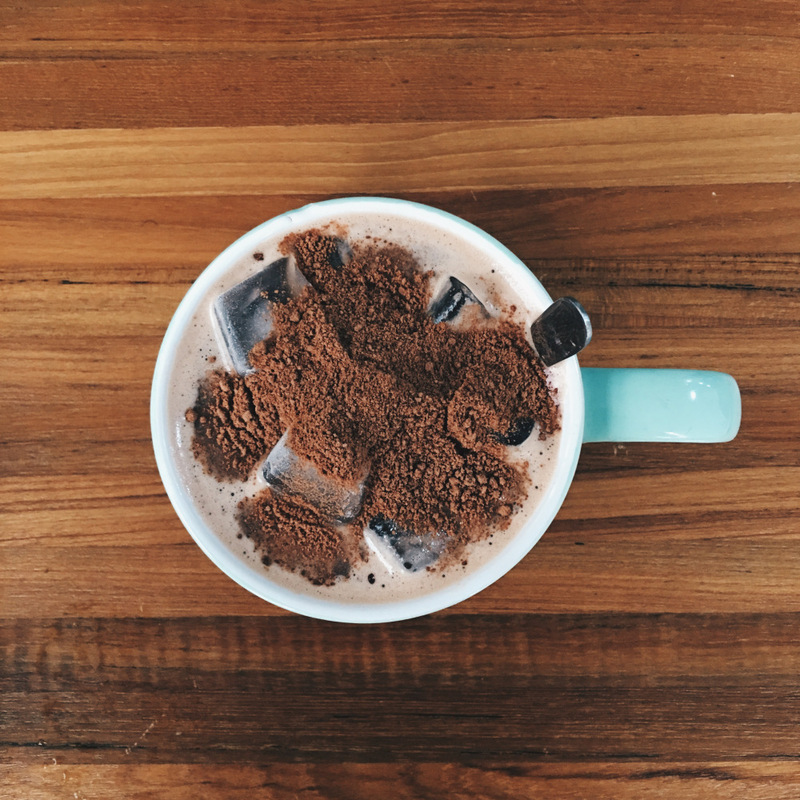 What happens after you pour that in is a cup with small chunks filled with chocolate-y goodness. It’s an excellent alternative to having that hot cup of cocoa and it’s filling which makes it suitable for those much needed breaks in between work. Oatmeal is one of the easiest breakfast food to be had in the office. It’s fast, it’s nutritious, it’s delicious. But to make things even better, you can add a spoonful of Milo to give it that extra flavour. To make it healthier, you can top it off with your favourite fruit and toasted nuts. It’s almost as good as an acai bowl but with the added deliciousness of the Milo powder. 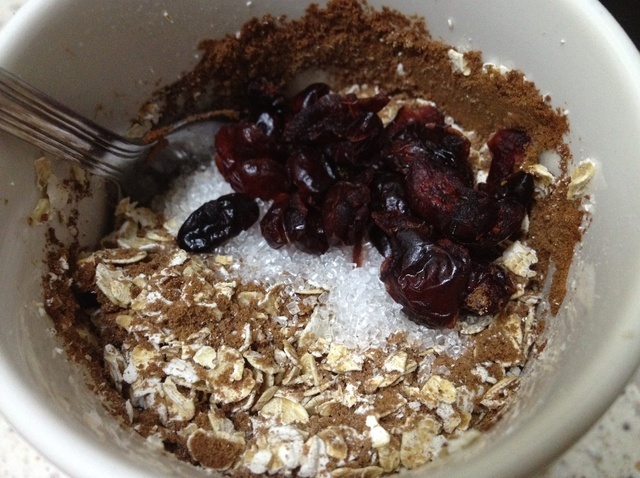 All you need to do is mix hot water with oats and milk. Then add the Milo powder before letting it all sit for about a minute. After that, feel free to toss in the extra toppings. All you really need are slices of bread and it’s up to you whether you’d want to have it toasted or not. Just substitute butter or any sorts of spread with Milo powder. It can get a bit messy but it’s known to be very satisfying. 1. Toast any amount of bread you desire for breakfast that morning. 2. Drizzle some sweetened condensed milk over one side of the toasted bread. 3. 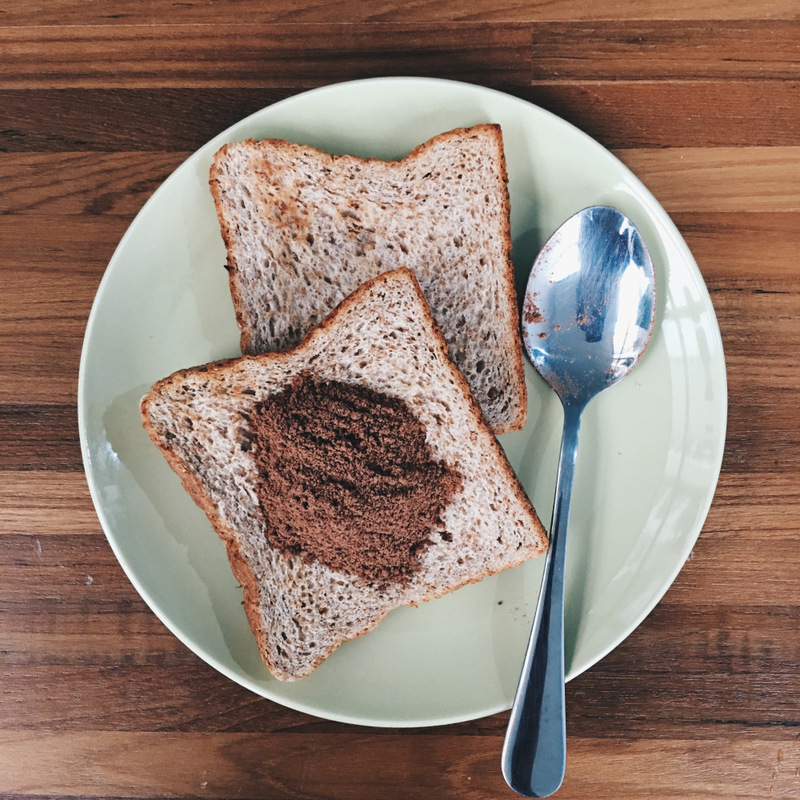 Spread a generous amount of Milo powder on the toast and then drizzle it with more milk. 4. Enjoy the toasts with sunny-side-up eggs, washing it down with a large mug of coffee or tea. Okay, this one is a little out there. I haven’t dared to try it for myself yet. Basically all you’re doing is adding a spoon of Milo into your cup noodles and then mixing it together. Apparently the taste is similar to adding more spice and its proponents say it dilutes well with the curry flavour. This is an easy trick if you’re feeling a bit lazy and want to try something simple. With our humid air, leaving Milo out in the open overnight will get you chunks of Milo goodness. All of us have eaten Milo in powder form before, so this is just taking it to the next level. Disclaimer: We do recommend putting a food cover on top of it when you leave it out so that there won’t be any flies or other insects floating about and enjoying the Milo before you can. 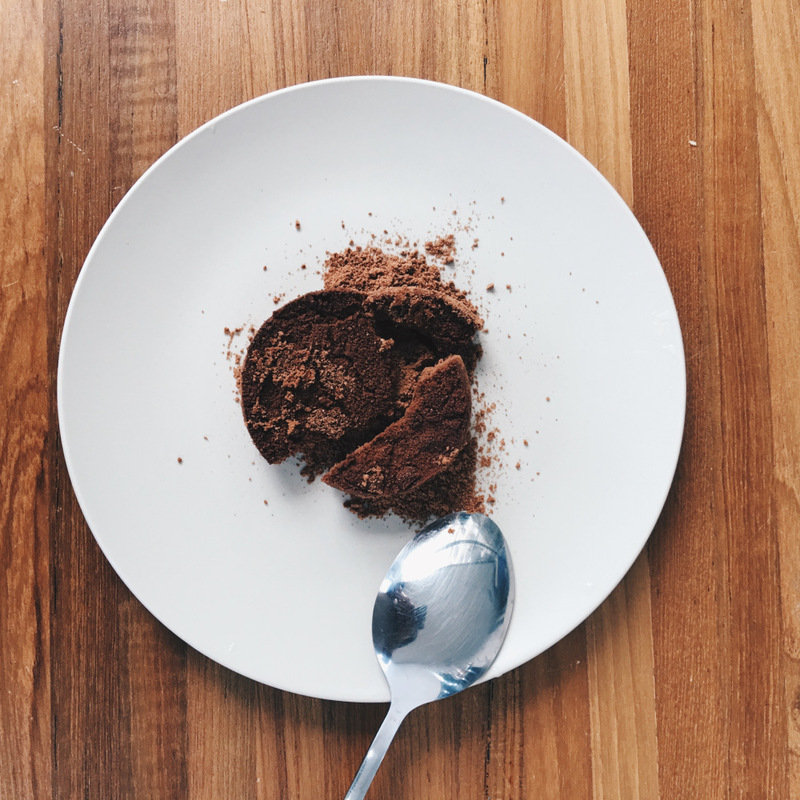 There’re already those normal Milo nuggets which you can buy in a packet but why not try making it on your own? All you need are the Milo powder, some milk, a chocolate bar and an ice cube tray. After you mix the milk and Milo powder together, put them into an ice cube tray, leave it in the freezer until they’re hardened. Dip them into the melted chocolate after. This one does take a fair amount of time so plan ahead on when you’d want it before making it in the office. This is good for those days when it feels a bit too hot in the office. 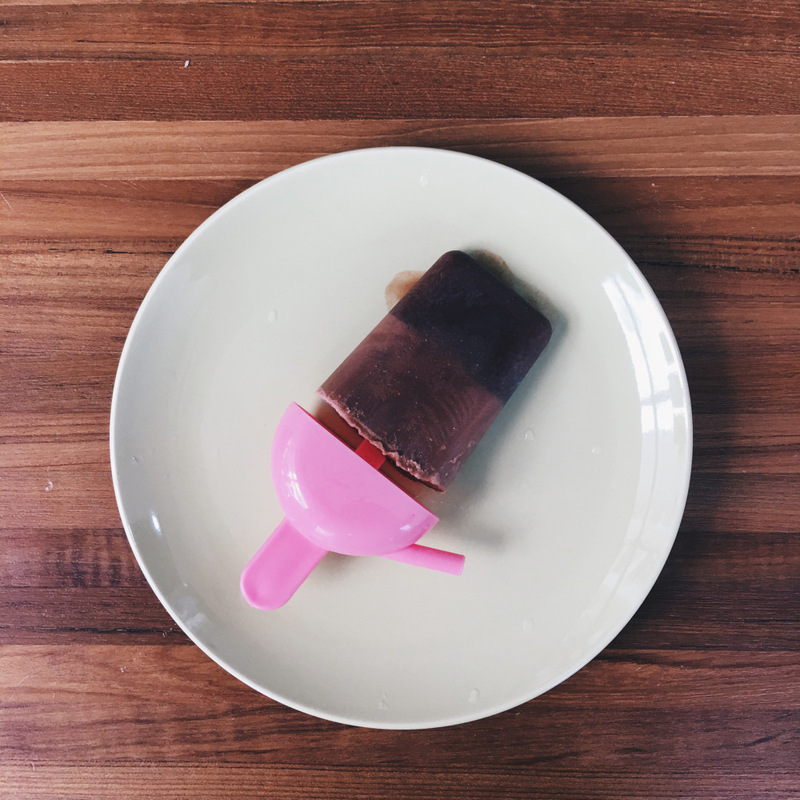 Make a cup of thick Milo and gently pour it into a popsicle container before letting it freeze in the fridge. After it’s hardened, take it out and enjoy the tasty treat. Voila! You will have your very own Milo popsicles in no time. There’s a trick to make a cake in one minute and you don’t even need an oven for it. Here’s the Milo version. Just mix four tablespoons of self-raising flour, four tablespoons of Milo powder, four tablespoons of sugar, four tablespoons of milk, four tablespoons of oil and an egg into a mug before placing it in a microwave for 3 minutes. Top it off with more powder and even a scoop of icecream to fully enjoy. You can even get this in some mamaks and it’s a holy grail among Milo enthusiasts. 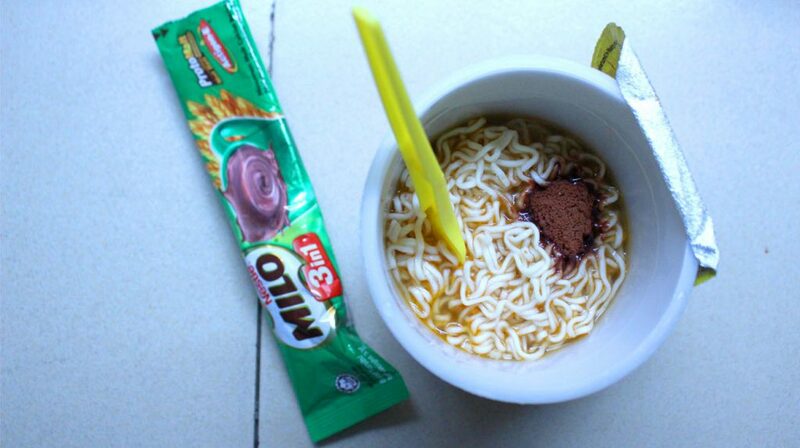 All you need to do is just add spoons and spoons of the powder onto an iced cold Milo. The more powder you add, the more ‘dinosaur’ it’ll become. It’s so simple yet so delicious, you won’t regret making it. Feel free to add any additional toppings you’d like too. Hot weather with a iced cold Milo topped with spoons of Milo powder. What is not to love about this drink? 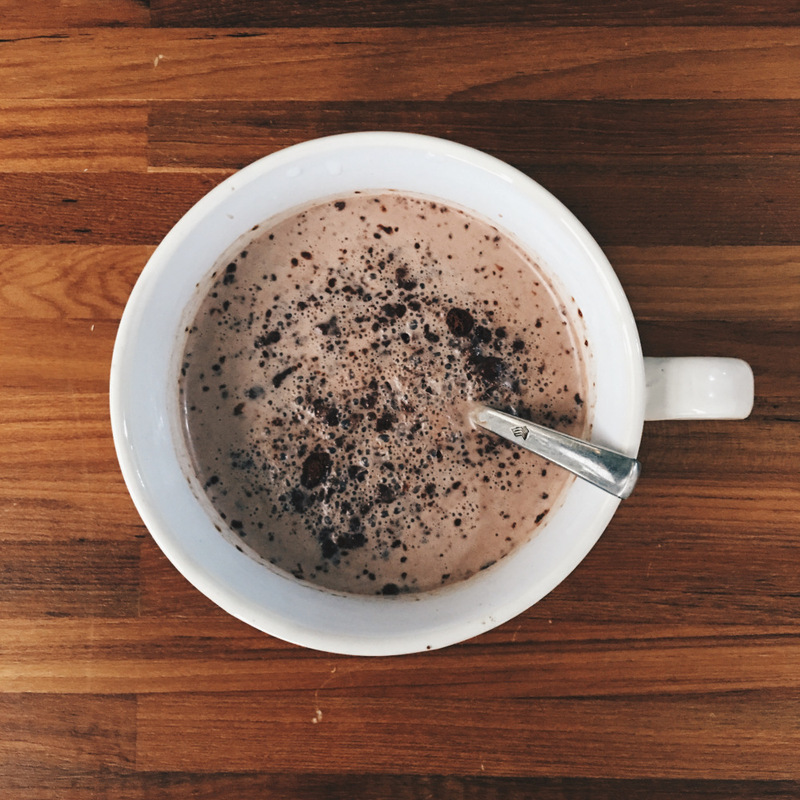 If you’re keen on trying these recipes out but you’re running low on your Milo supply, you can get some delivered to your office through Supplycart here. Let us know in the comments if you have your own recipes involving Milo that you make in the office. This article was contributed by Supplycart. Supplycart offers convenience to get everything you need for your office at the comfort of your desk. Choose everything you need for your workspace ranging from pantry to stationery supplies with their personalised packages, catering to different types of companies’ needs.